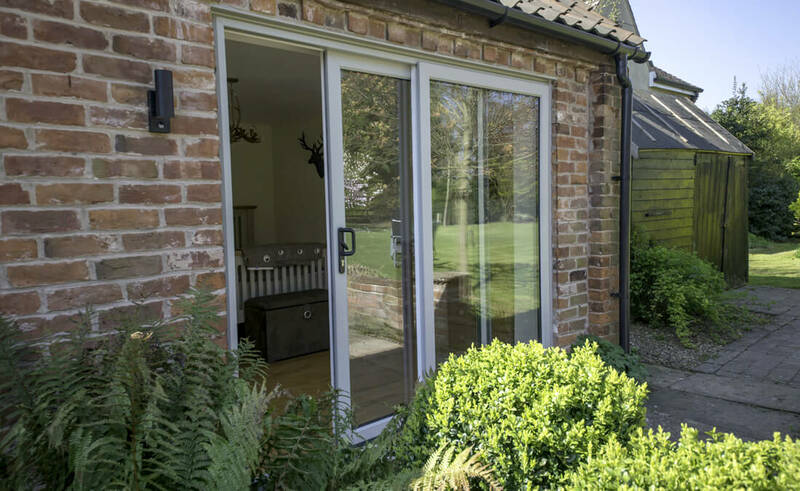 Our Swish uPVC patio in-line sliding doors are a secure solution to seamlessly connect with your outside space, whilst impressively enhancing space and light within your home. As specialist uPVC double glazed patio installers, our harmonious patio sliding door range has energy efficiency ingrained within its design. With glorious expanses of glass, these allow for the optimum amount of light to enter your home. Our patio sliders effectively retain and conserve energy within homes and businesses across North Somerset and the South West; so much so, they can considerably reduce heating bills too. 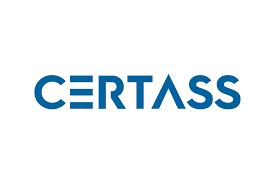 With energy efficiency firmly in mind, our patio doors are capable of achieving energy ‘A’ ratings and are able to accommodate both double and triple glazing comfortably, combined with some of the lowest U-values possible. 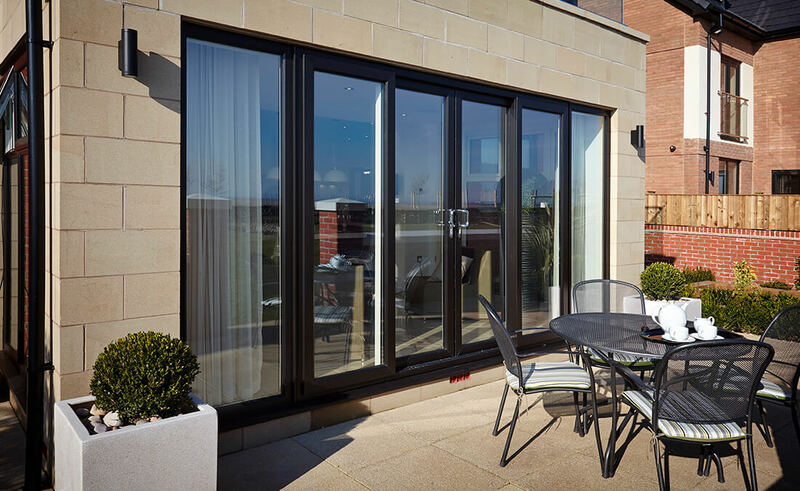 Providing outstanding weatherproofing qualities and smooth opening and closing actions, our patio doors can be supplied in two, three and four pane designs; effectively preserving traditional aesthetics whilst seamlessly meeting the modern requirements of a 21st century home. Add a superb finishing touch to your newly installed patio sliding door, with a wide range of classic woodgrain effects, bold statement colours or on-trend shades. Complimenting contemporary and traditional homes alike, pick a finishing touch from our extensive range that truly fits your personality and style; creating a really aesthetically pleasing first impression every time you enter your home. We also have an extensive range of door Fab ‘n’ Fix hardware to choose from, including letter plates, balmoral handles & knockers to name but a few. 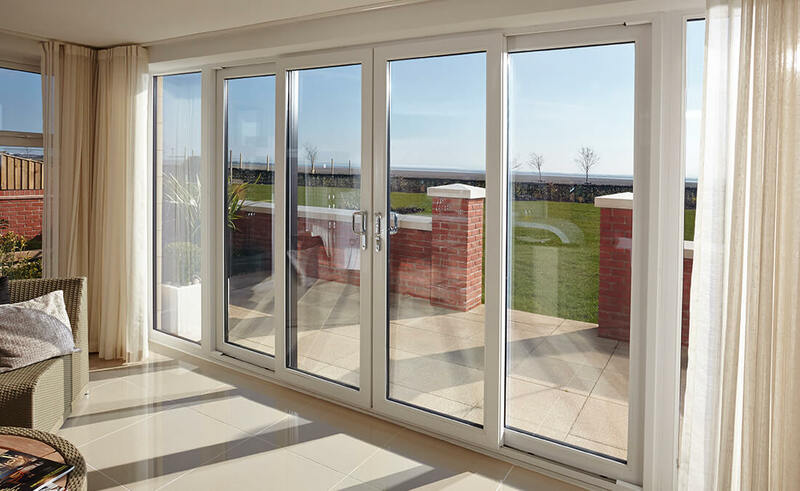 When it comes to ongoing maintenance, our patio door range provide South West homeowners with the ultimate peace of mind. 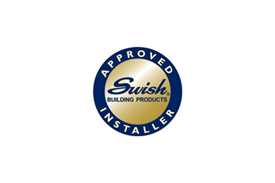 Virtually maintenance-free, our Swish uPVC patio range simply need an occasional wipe over; eliminating painting & varnishing, conveniently allowing your patio sliders to make a statement for many years to come. Furthermore, with a range of decorative patio door accessories to choose from you really will be spoilt for choice! Whether you’re looking for extra privacy, a textured effect to match existing windows or additional acoustic insulation, enhance your patio door with a decorative bevelled, coloured or textured glass to suit both modern and traditional homes across the South West. 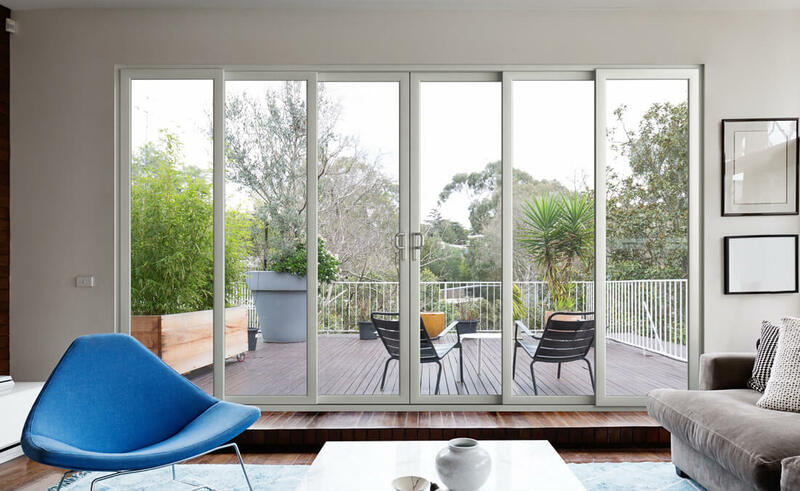 When you choose a patio door from Seal-Lite, your comfort and security come first above all else – more often than not, security is the main reason patio doors need to be replaced. 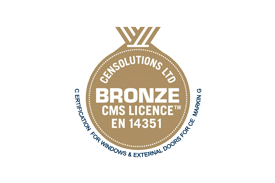 Approved by the official UK Police flagship initiative Secured by Design, our patio doors are fitted with technologically advanced locking systems. With optional lock upgrades available for security conscious homeowners, Seal-Lite provide homeowners across the South West with complete peace of mind that their home is in safe hands; whatever life throws at them. Manufactured in-house and recycling everything onsite, our space enhancing patio doors are available in practical uPVC or attractive Customade aluminium profiles. At Seal-Lite, we also use a new generation of energy saving glass from Glass Systems. 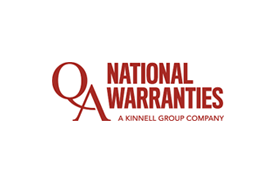 So, whatever type of home you live in you’ll be safe in the knowledge that either material is guaranteed against rot and condensation developing further down the line.